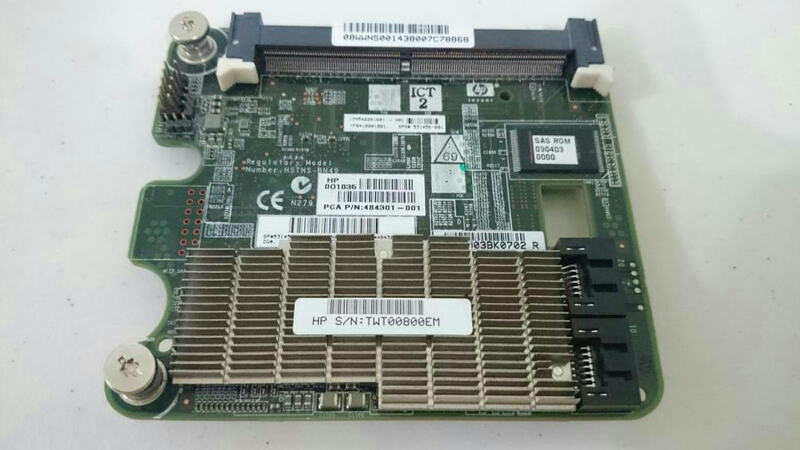 The HP Smart Array P712m mezzanine card is the preferred high value solution for 6Gb/s Shared SAS Storage for the HP ProLiant BladeSystem servers. 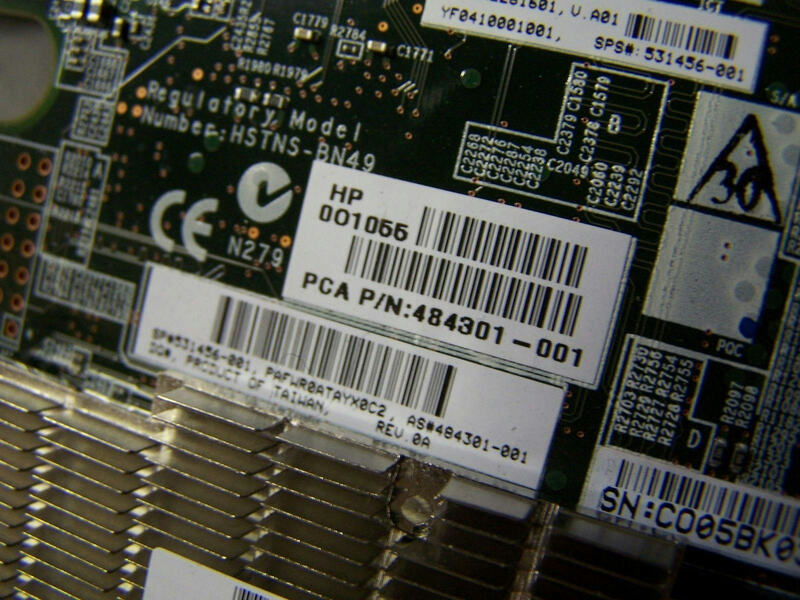 It is one of the highest performing controllers in the SAS portfolio and provides new levels of reliability for the HP BladeSystem through its support of the latest SCSI technology and advanced RAID capabilities. 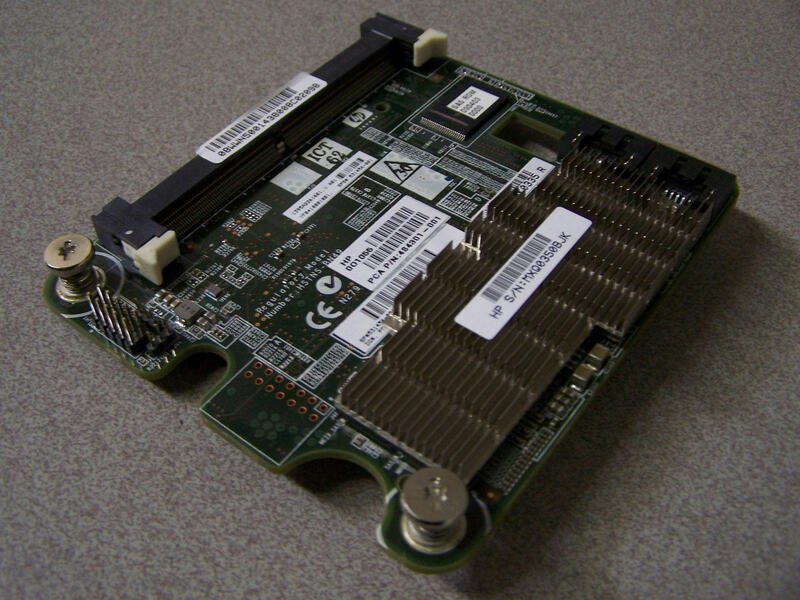 Supports up to 4 P2000 Smart Arrays. 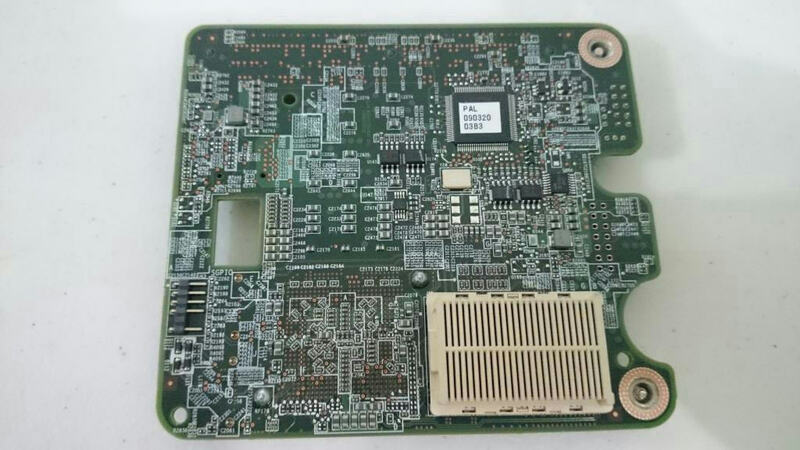 3/6Gb SAS technology delivers high performance and data bandwidth up to 300MB\s per physical link and contains full compatibility with 1.5G SATA technology.